Tender loving care in a balm for dry, dehydrated, damaged and fragile skin. 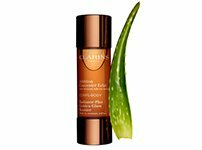 A double size of the Clarins classic body lotion. 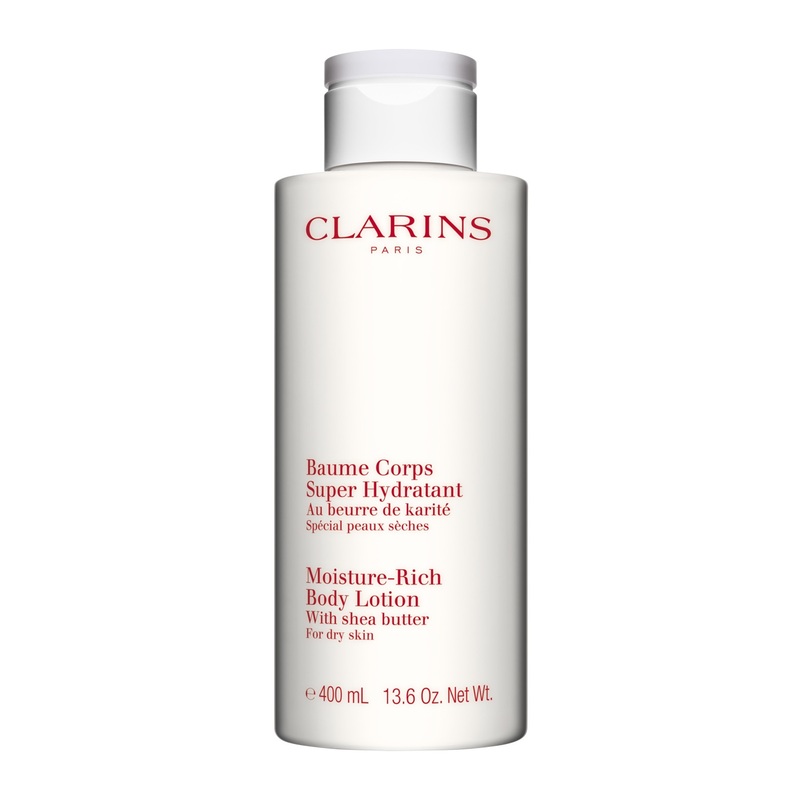 Clarins’ Moisture Rich Body Lotion is a moisture-replenishing lotion—with Peach Milk, Shea, Candlenut Oil and Orange Blossom to nurture and care for your skin. A very popular moisturizer for dry skin, and an essential part of a body care programme, the delicately fragranced body lotion leaves your skin super smooth and baby soft. Perfect for soothing and pampering dry skin. Give yourself a treat to look forward to and indulge in on a daily basis, thanks to the luxury size! This great value Luxury Size gives you a saving of £21. brings comfort to the skin. Apply morning and/or evening. Smooth on gently from ankle to waist and from wrist to shoulder. Rated 1 out of 5 by tessie from Can't replace the body lotion with sorbier bud. It can't replace the lotion with sorbier bud which had a lovely delicate fragrance and my skin had never felt so good. I do not understand why such a great product was discontinued. This has a very strong scent which I dislike. Rated 3 out of 5 by ElegantJo from Be careful of unexpected scent I bought the now-discontinued Body Lotion and had to throw it away because the scent was intolerable to me. I bought the product over the internet so did not have a chance to try the scent. So I would never buy such a product without testing first. 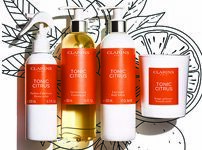 I prefer to choose my own fragrances and not have them imposed through body products. Rated 4 out of 5 by Nooey from Lovely and silky Just received this to replace the Lait Hydratant Corps Soyeux (Satin-Smooth Body Lotion) which Clarins seem to be no longer doing. 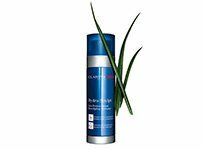 It is definitely a great moisturizer, smooth and creamy. But I do love and miss the scent of the Lait Hydratant. Hopefully it will be back in store again. Rated 5 out of 5 by HNH18 from The best! 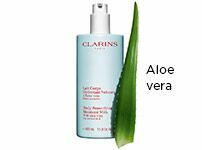 I have been using this for the past 3 years and I will not use any other moisturiser! I’ve never had a moisturiser that you can still feel on throughout the day and even into the evening! Amazing product and the 400ml is amazing value! Rated 5 out of 5 by Nancy from Love it! This body lotion is the only one that give me back my soft tropical skin. Rated 4 out of 5 by CB Elaine from Excellent body lotion I love using this body lotion; however the larger container I find very hard to hold and squeeze at the same time; then when I use two hands & get a large 'blob' come out that's too much to use. Not ideal for me with small hands.